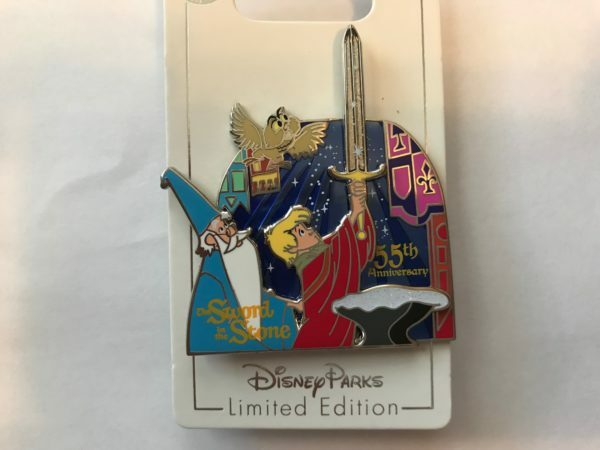 You could win these Sword in the Stone pins this month! 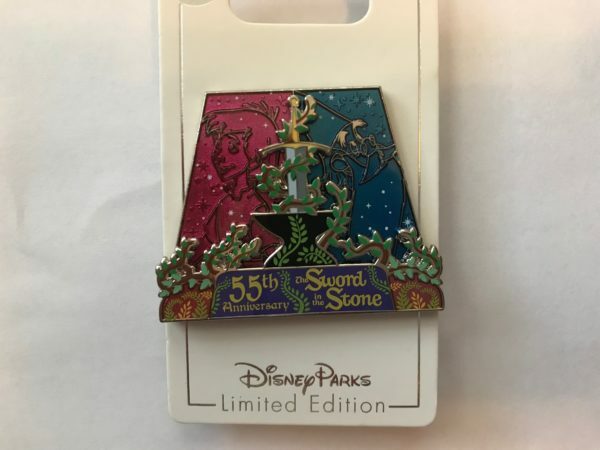 This pin celebrates the 55th anniversary of the Sword in the Stone. 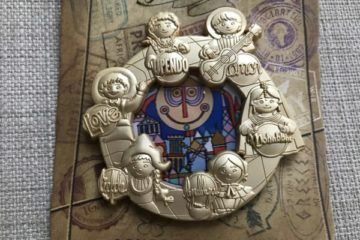 This limited edition pin shows the young Arthur with the sword that made him the future king of England. 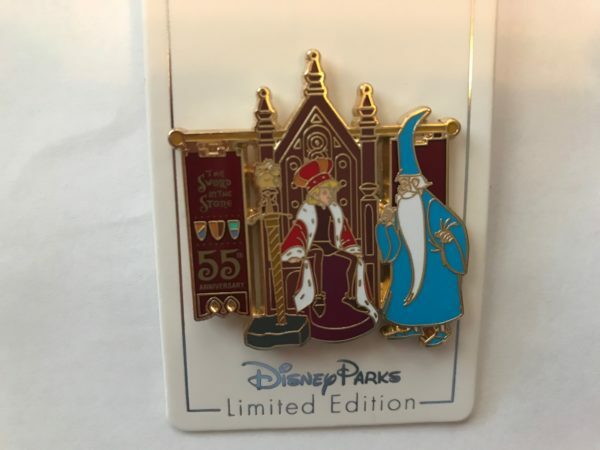 Merlin supports young King Arthur as he sits on the throne. 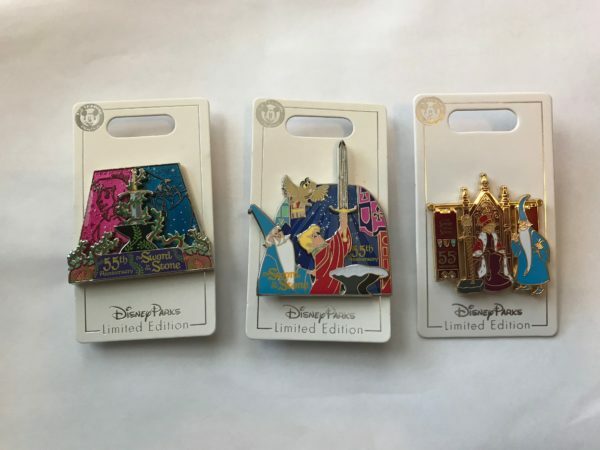 Would you like to win the Sword in the Stone pins?